The day has come when every woman in the world will feel very special. To give them a feeling of how important they are, country’s food and bar joints are paying special attention to the ladies in the country. Though it may not turn into a major celebration but restaurant brands have introduced special discounts and arranged the cooking classes for the pretty ladies to mark their day. Hotel and restaurant brands are no more lagging behind in luring the young woman to their outlets. Momo cafe at Courtyard by Marriott Pune Chakan invites its patrons to take some time out and make the women in their life feel special by treating them with the best of ambience and hospitality in the city. The hotel has in store various offers and discounts to celebrate the day. Saffron Bay, the famous bar serving North Indian cuisine with a western culture located at Charni Road, Mumbai is offering a complimentary glass of house wine for all the ladies on the day from 12pm till 1:30 am. Peninsula Grand Hotel, Mumbai, will celebrate Women’s Day on 8th March with week-long celebrations between noon and midnight. The hotel will give a 25 percent discount to every woman on lunch and dinner with complementary mocktails and a 20 percent discount to the accompanying man. 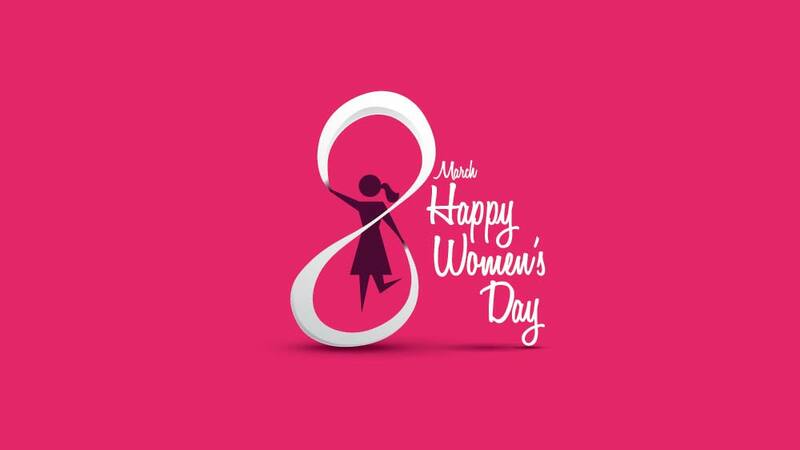 Restaurants are busy hosting the women special evening by organising events and programmes for the ladies on this international W-Day. The ladies will be bombarded by surprises and lucky draws organised by the restaurants. Courtyard by Marriott Pune Chakan is not only giving offers and organising lucky draws but has also organised a small event to appreciate the work the women social worker from organisations such as Cancer Patient Aid Association, Maher and Ishwari by organising a small entertainment programme for ladies who have dedicated for the welfare of the society. On the other hand, Evviva Sky Lounge, Pune will organise master classes for the women by lady chefs Rama and Keshia where the chefs will make the men learn the culinary skills on how to impress their love of life.